MultCloud is a free Web based app that allows multiple cloud users to access all their online files from a single interface. And organize, transfer, sync or even manage sharing files between cloud storage services like Dropbox, Google Drive, Copy, OneDrive, FTP, WebDav, MEGA, etc. 26 cloud drives supported so far. 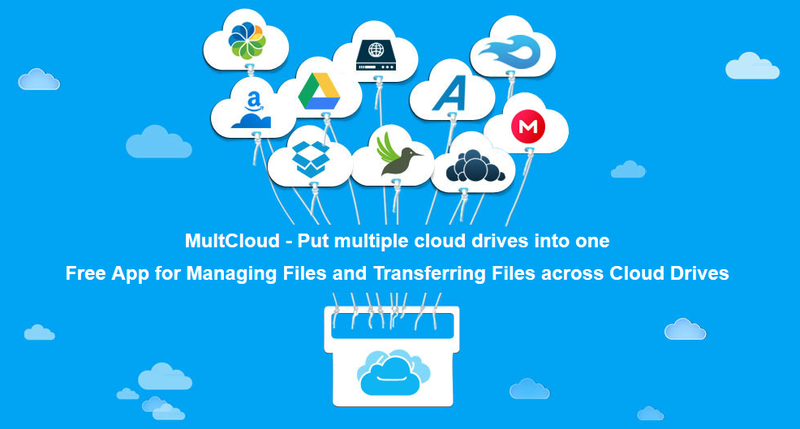 With the help of MultCloud, you can transfer files across cloud drives, do the centralized management and sync data between cloud storage services. And more, it is FREE, safe and reliable. Now, just join us at once! * Directly transfer files from one cloud drive to another. * File transfer in background, you can close Browser. 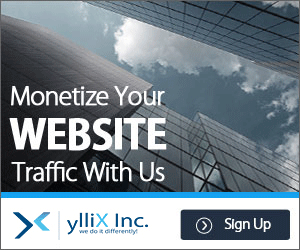 * Completely FREE and easy to manage your online storage. It has provided the prefect support for various clouds. At the same time, you can handle multiple accounts in one provided by the same service provider. Supposing that you have registered two accounts in Google Drive, it can manage all the files of both accounts simultaneously.